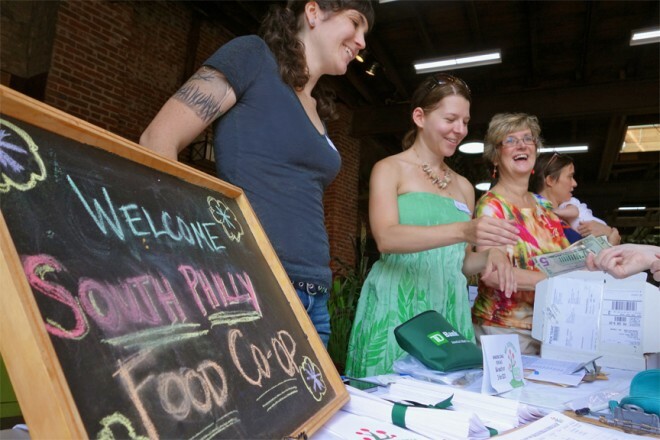 The South Philly Food Co-op's mission is to use food as a force for good—at our tables, in our community, and for our planet. Read about our progress in the local press. They’re raising startup funds and have hired an architect and project manager. The South Philadelphia Food Co-op — a member-owned retail grocery store and community hub in East Passyunk — has been in the works since 2010. While there’s no projected opening date yet, the co-op kicked off a $1 million capital campaign to fund the store’s completion and startup costs back in May. And today, they announced that they’re already a third of the way to their goal. Some South Philadelphia residents look forward to having their own neighborhood-owned grocery store within the next year. Alison Fritz, a Passyunk Square resident, is the President of South Philly Food Co-op, a group of local residents preparing to open a locally owned and resourced grocery store for the neighborhood. 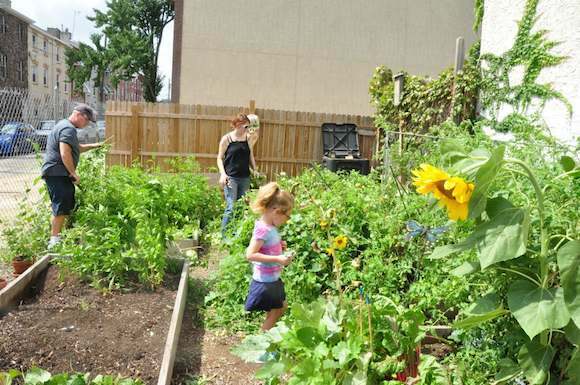 Two new food cooperatives—the South Philly Food Co-op and the Kensington Community Food Co-op—are at the crucial stage of selecting storefront locations. In both cases, the process may put two critical co-op goals at odds: the business need for grocery store scale and the community desire for a central location. Moreover, given the unique dynamics of a cooperative—it must secure enough member-investors before even considering a retail location—the search process can be long and complicated. For a neighborhood long defined by its relationship to food -- whether though the legendary Italian Market, restaurant-driven East Passyunk Avenue or the generations of immigrants who have opened red sauce joints, pho shops and taquerias -- a food co-op seems like a no-brainer.